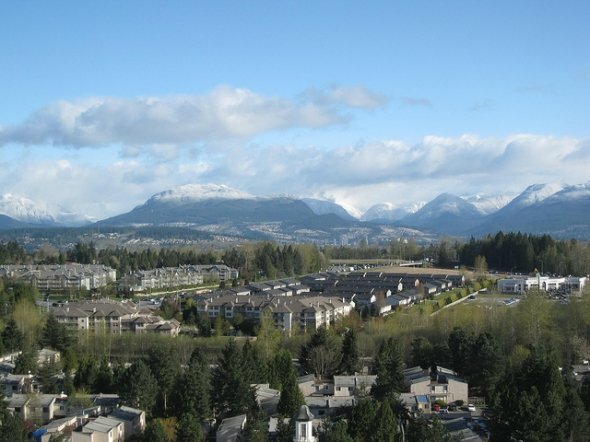 Situated 35 minutes southeast of Vancouver and directly north of the US border, Surrey (population: 470,000) attracts visitors with its seamless mix of abundant greenery and urban amenities. From beautiful parks to big-box shopping, from art galleries and museums to golf courses and spectator sports like hockey and rodeos, British Columbia’s second-largest city is a multicultural 21st century destination. It’s full of young families with active lifestyles and diverse ethnic backgrounds.